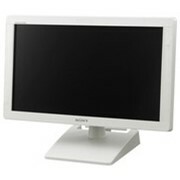 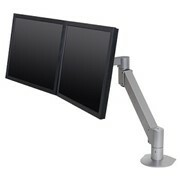 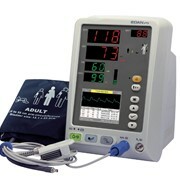 The CAS 740 Select Vital Signs Monitor completes accurate and efficient patient measurements. 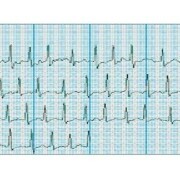 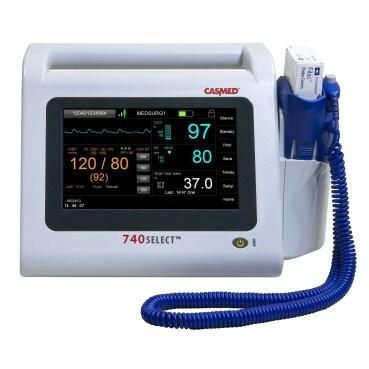 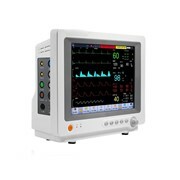 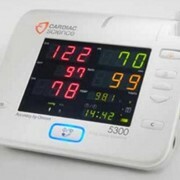 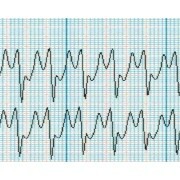 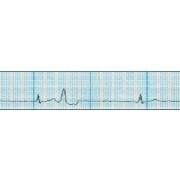 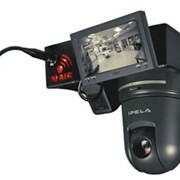 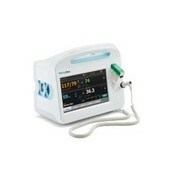 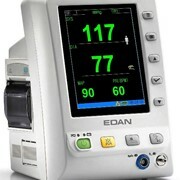 Casmed’s Vital Signs Monitor – the Cas 740 Select. 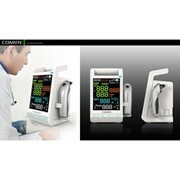 Timely and accurate collection of patient physiologic measurements is accomplished using world class vital signs technologies (CASMED MAXNIBP, Covidien FILAC 3000 Temperature, and Masimo SET or Nellcor OxiMax SpO2). 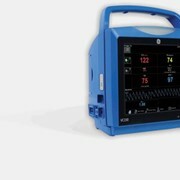 When increased vigilance is required, the 740SELECT supports continuous SpO2 and PR monitoring with high and low alarms, plethysmograph waveform, automatic non-invasive blood pressure measurements (STAT and Timed Interval), automatic trends capture and printing on alarm. 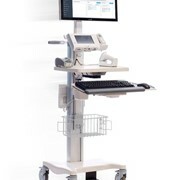 Recent physiologic, and equipment alarms, as well as alarm limit changes can be recalled using the easy access 740SELECT Alarm Log.